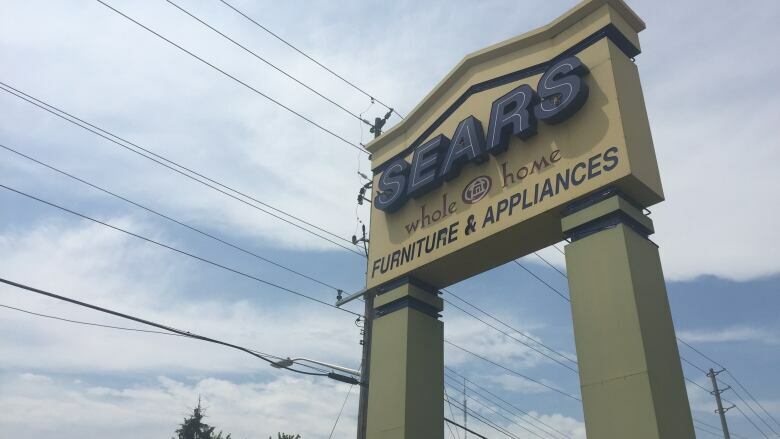 The London Sears Home store on Wharncliffe Road is among 59 locations closing as the retail giant files for bankruptcy. Sears Canada customers in London say they're 'disappointed' to learn that the iconic retailer has filed for bankruptcy. 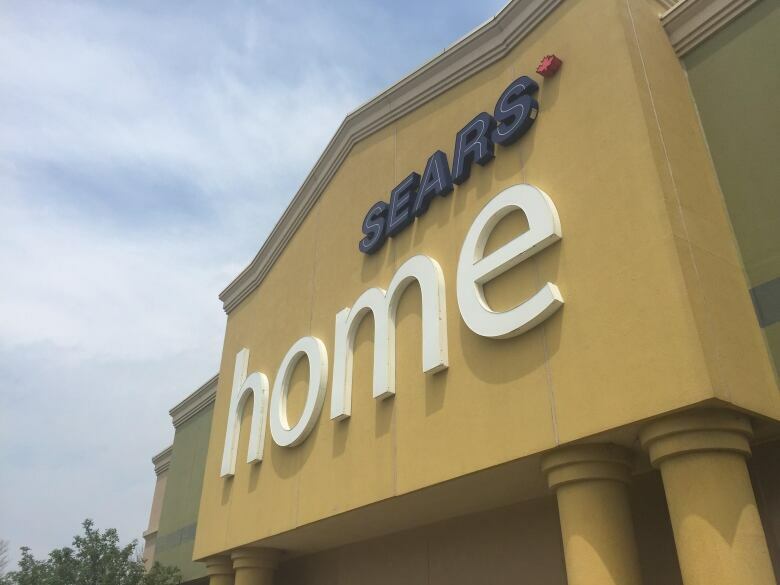 The company announced Thursday they're closing 20 full locations, 15 Sears Home stores, 14 Sears Hometown and 10 Sears Outlet stores. Among those slated to close is the Sears Home store on Wharncliffe Road. "We hate to see a nice Canadian store like this close," said Rob Lusher, who bought a dryer earlier this week and wanted to make sure it would still be delivered. Lusher said it's all about online shopping. "I think the problem that's going on is the way people buy stuff nowadays," he told CBC News. "I'm one of the old school, I guess. I like to go in and browse and look at them and compare." Rob and his wife Barb Lusher have shopped at Sears for decades and both fondly remember the old Simpsons-Sears location in downtown London. "That was a wonderful place - when we were just teenagers, it was a wonderful magic land," said Barb Lusher. "Especially the Christmas lights." "Online buying is going to be the death of the big box stores," said Londoner Chris Walker, a Sears customer for "decades and decades." "It's an institution here," she said while walking into the store looking for a recliner. "I think it's a shame that so many people will be losing jobs," she added. An estimated 2,900 employees will lose their jobs. Walker said that she remembers flipping through the Sears catalogue over during Christmas time. "That's where we found a lot of stuff," she said.